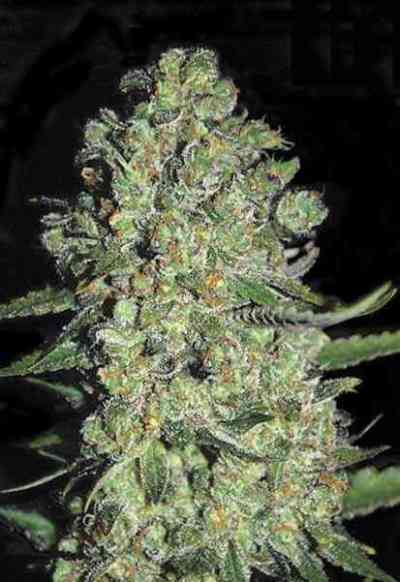 AKA Auto Chronic: For our Auto Chronic marijuana seeds we crossed with two wonderful strains. The legendary super heavy-yielder Chronical and a Lowryder #2, a hybrid that has been infused with superior Santa Maria genetics by it's original breeder, a variety from Brazil known for copious resin production. 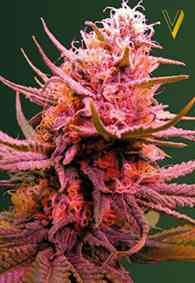 The result of this interesting mix is a stable autofeminized Chronic version, a bushy plant with prolific budding. The intoxicating smell was improved due to the influence of Loveryder #2 and the yields stayed pretty much the same as with the original Chronical - jaw-dropping and staggering.